The right-hander, who threw a perfect game in 2012, will pitch out of the bullpen for the first time in his career. 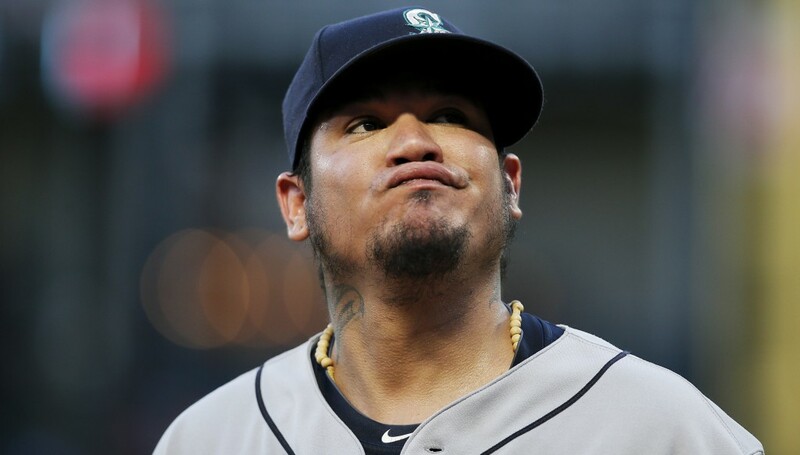 He's having the worst season of 14-year career as the Mariners chase their first playoff berth since 2001. 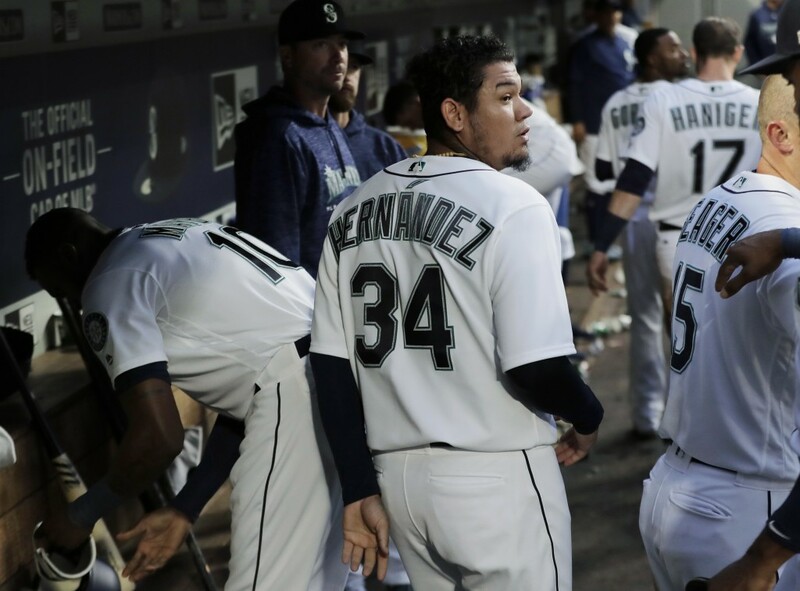 Hernandez has a career-high 5.73 ERA this season and is 0-4 in his last five starts capped by a clunker against the Rangers on Tuesday where he allowed a career-most 11 runs — seven earned — on eight hits in six innings. The 32-year-old right-hander is 168-124 with a 3.32 ERA in his career. But after posting an AL-leading and career-best 2.14 ERA in 2014, Hernandez has become increasingly less dominant each year before bottoming out this year where he's gone 8-10 in 23 starts. 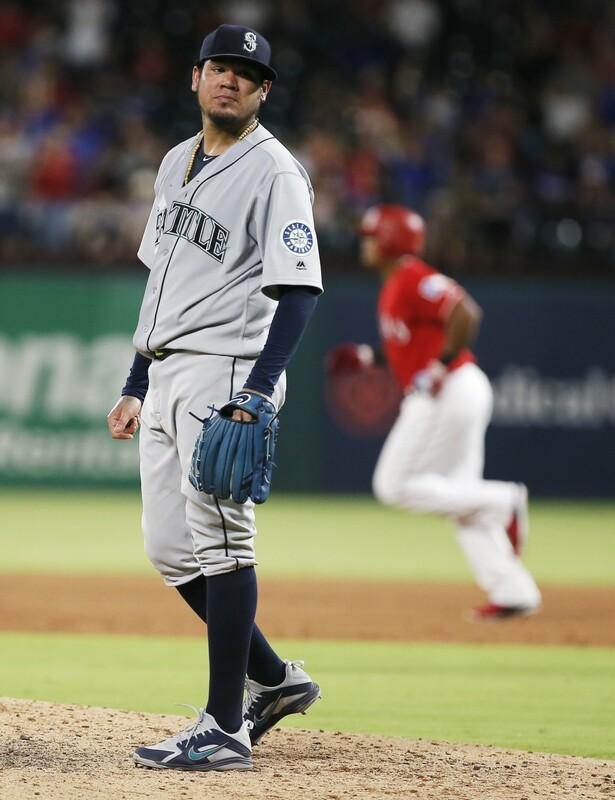 Servais said they haven't decided who will take his spot in the rotation on Sunday in the finale of this four-game series.